Thurston Thrives recently collaborated with the Thurston County Prosecuting Attorney’s Office, TOGETHER!, Family Support Center of South Sound, and others in our community to host a series of workshops on the Science of Hope workshops with Dr. Chan Hellman, a nationally recognized researcher in Hope theory and research. As part of the Thurston Thrives county-wide effort to create a strong, healthy, and safe community, the Science of HOPE brought together community partners in creating positive community impact. Why is the Science of Hope so impactful to our community? 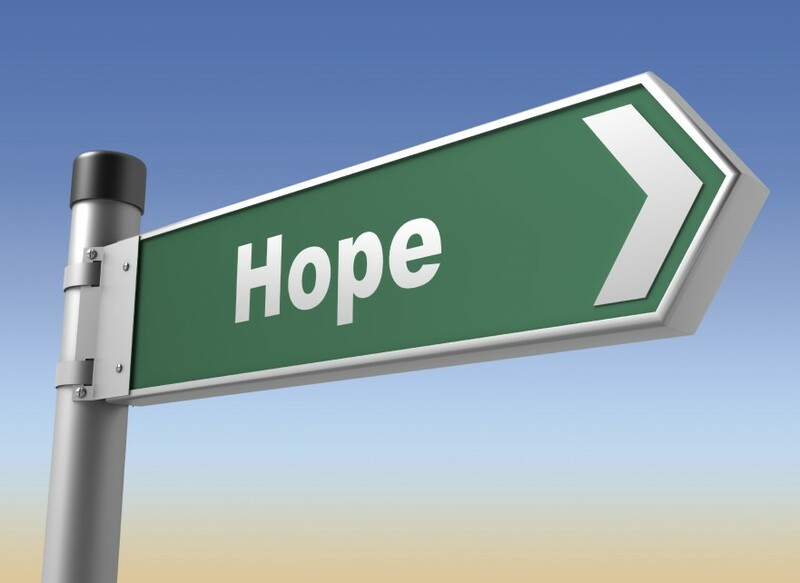 Having high levels of Hope improves coping skills, buffers against stress, predicts achievement, enhances positive relationships, and promotes healthy adaptive behaviors and resiliency. Research tells us that Hope is a leading indicator of success in relationships, academics, career, and business. Specializing in research, evaluation, measurement and statistics, Dr. Hellman is one of the nation’s leading researchers on understanding and measuring Hope and the concept of Hope as a social gift. Workshops included: Building Hopeful Communities, Building Hopeful Organizations, Hope on the Front Lines, The Economic Value of Hope, and Hope in Education. Thanks to Anne Larsen of the Thurston County Prosecuting Attorney’s Office for writing this great article about the events on Thurston Talk! Documents from the workshops are available here.